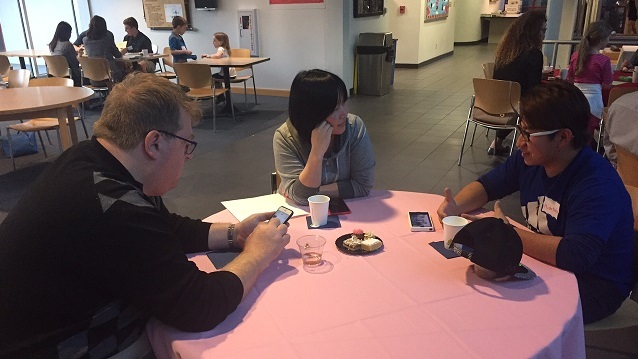 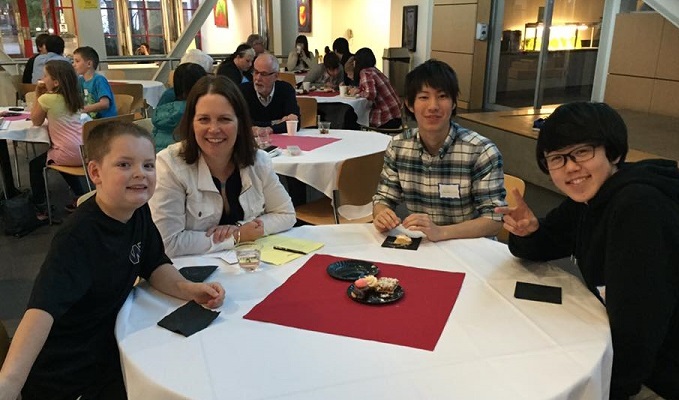 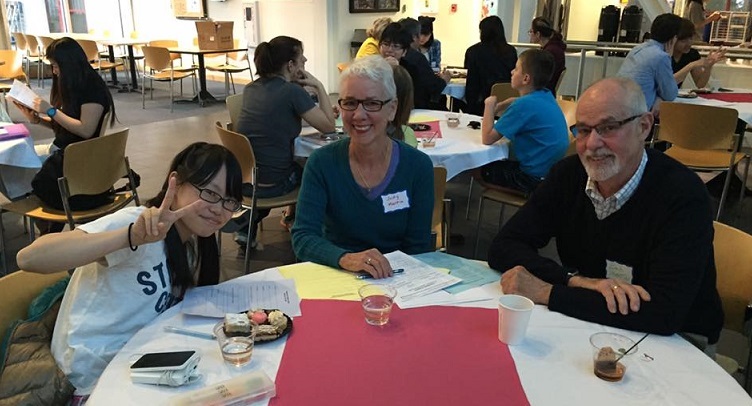 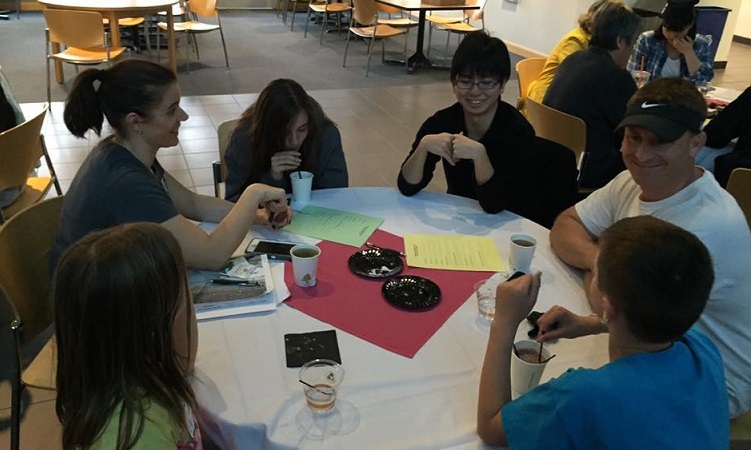 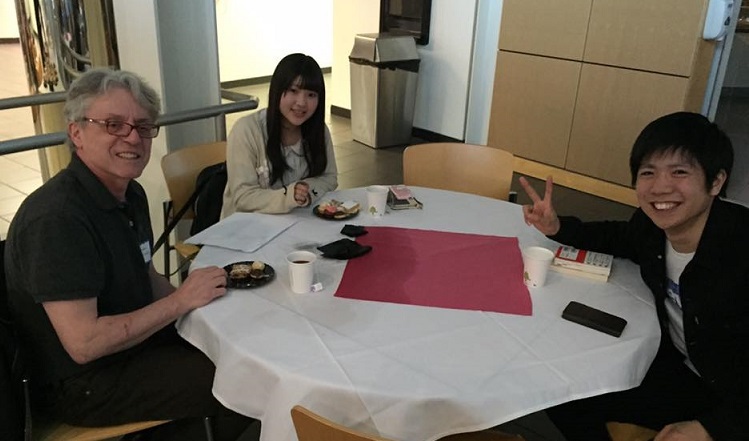 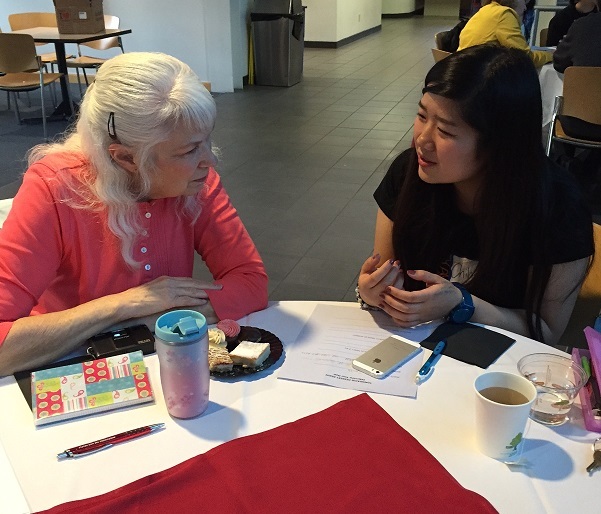 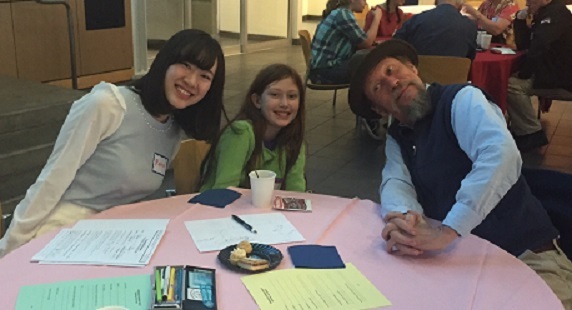 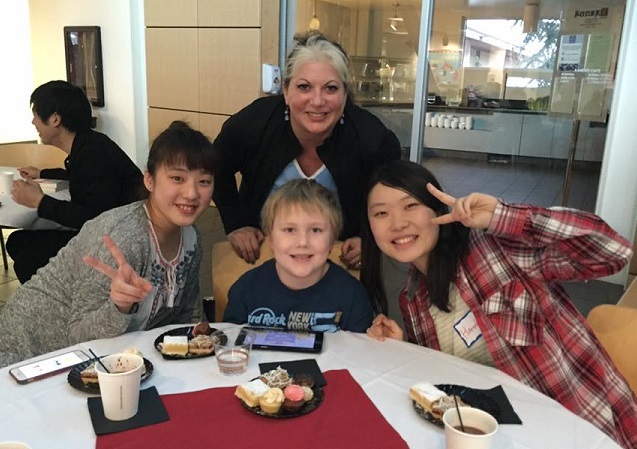 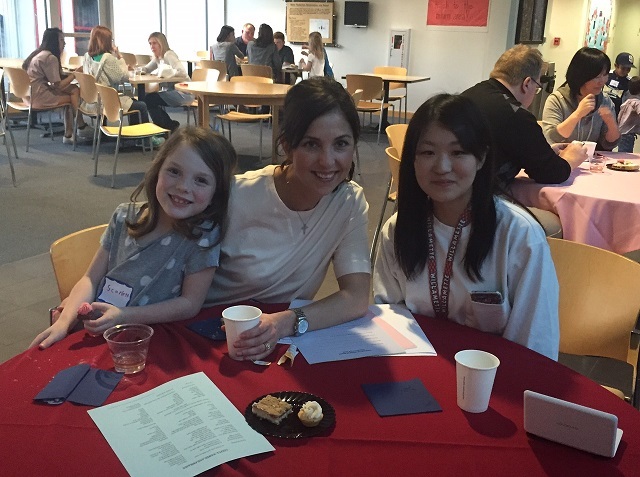 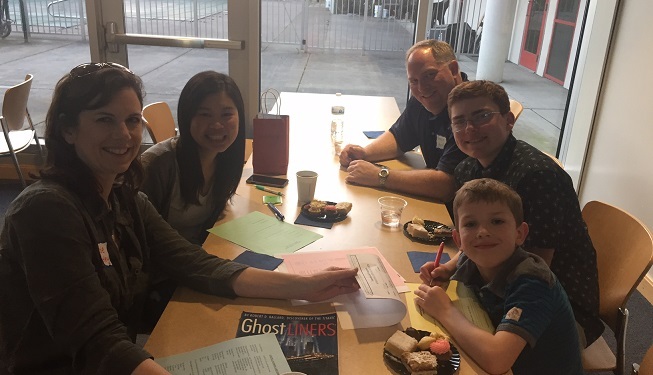 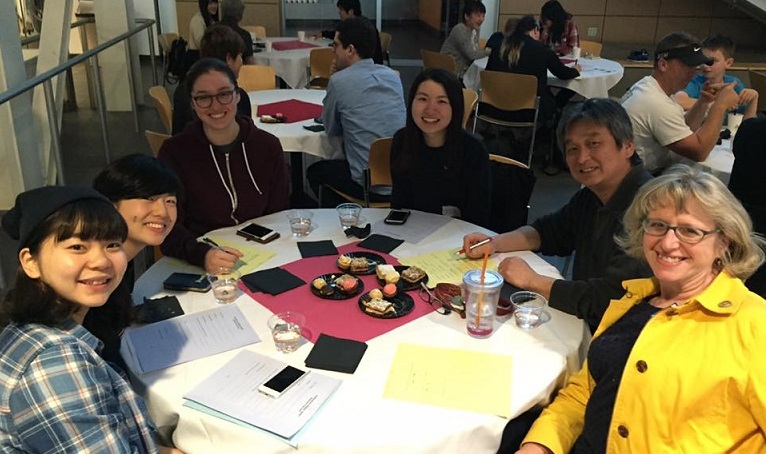 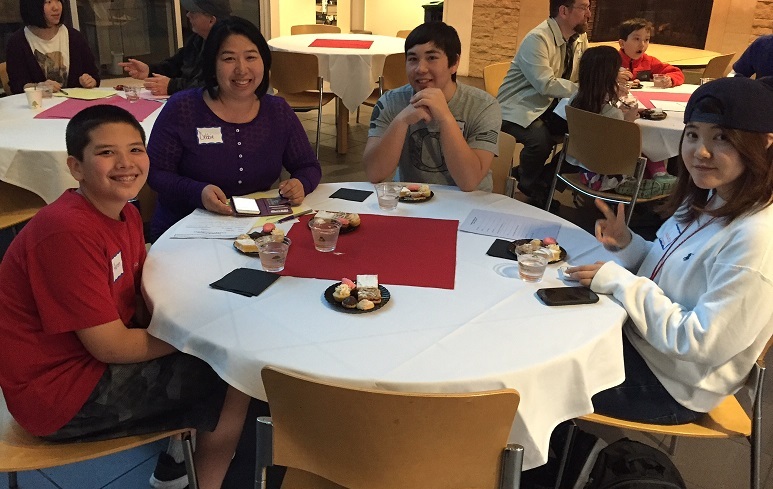 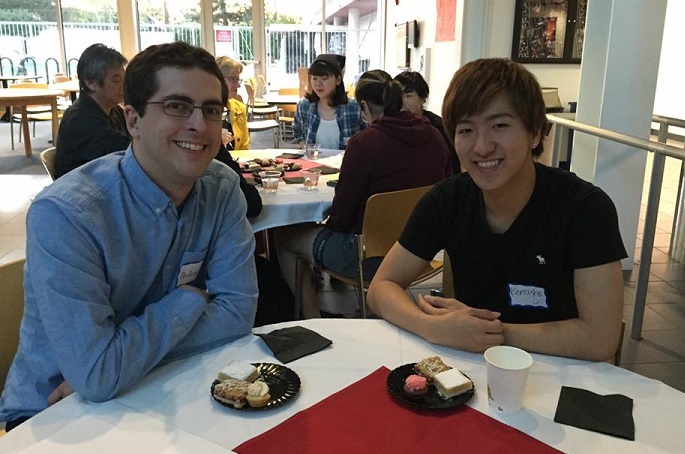 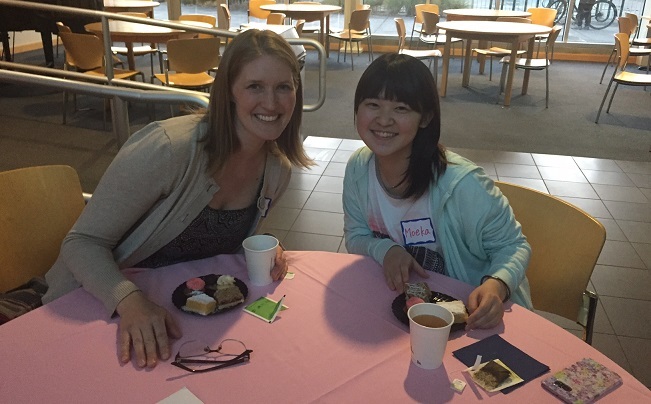 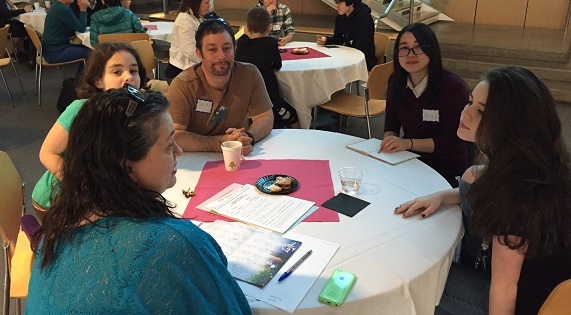 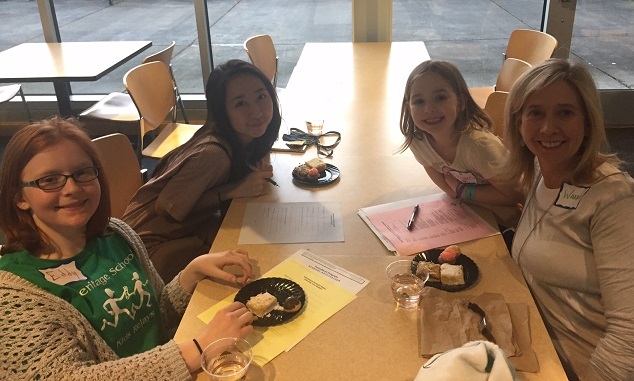 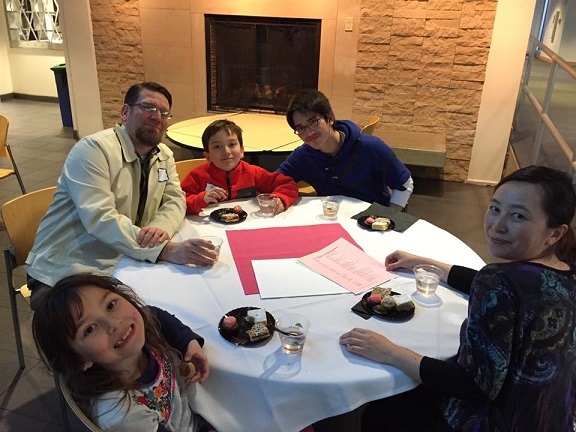 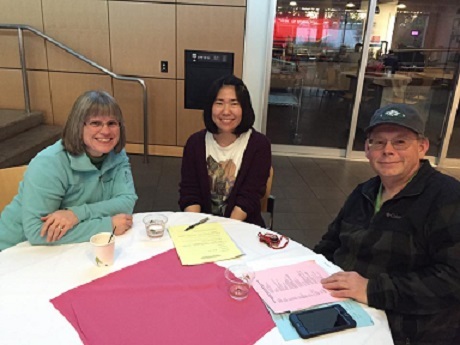 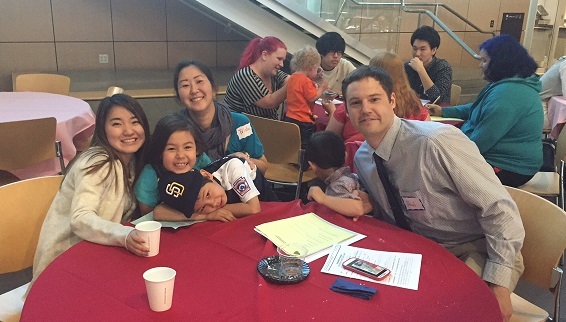 The Tomodachi Program began once again with a kick-off event where the hosts met the students for the first time. 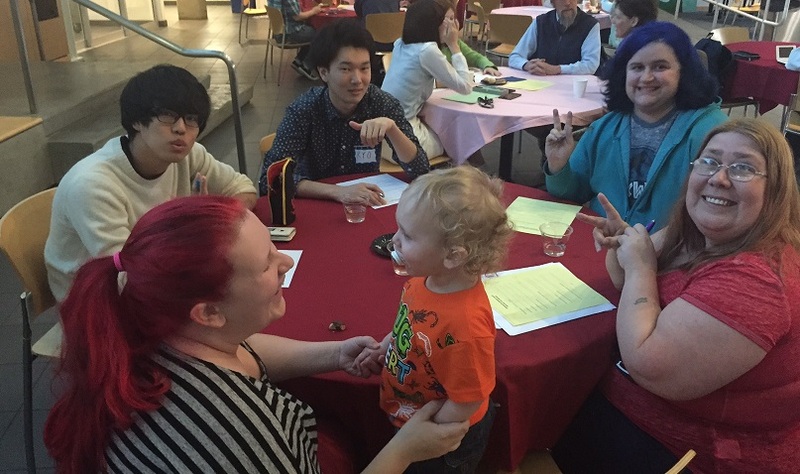 It took place on two different evenings in March. 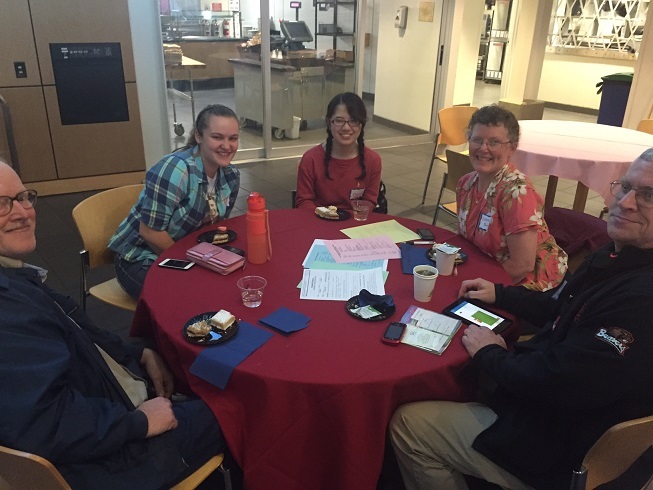 Here are some photos from both evenings.